A traditional beauty ritual from the royal palaces of Central Java, Indonesia. 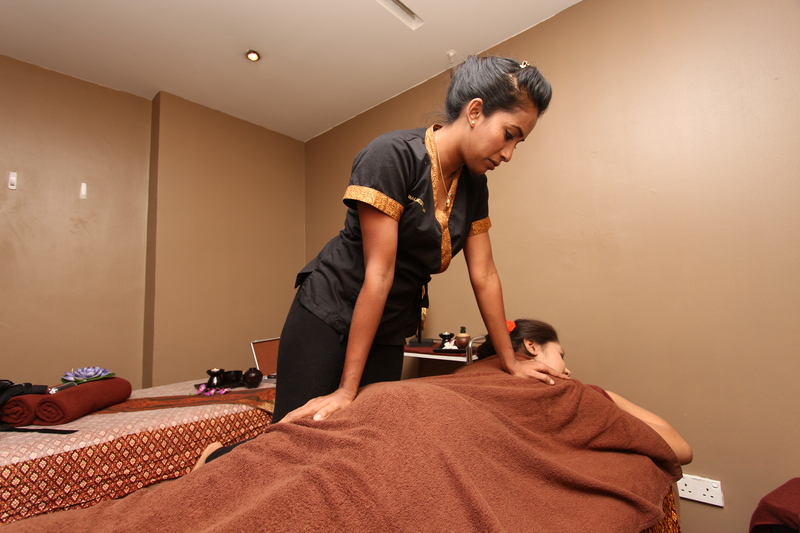 Famed for its beautifying and the softening benefits on the skin. A body masque of herbs, roots, spices or flowers is applied, allowed to dry and rubbed off. © Copyright 2016 Balinese Thai Massage, All rights reserved.